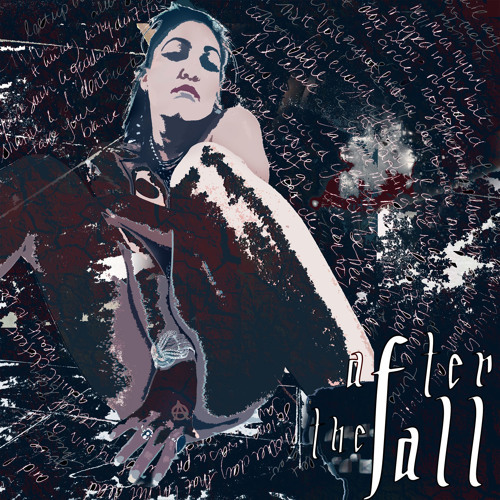 Equally inspired by Nirvana, The Cure, Nine Inch Nails, and Portishead, the LA-based project, ATFLA, combines gritty synthetics, cinematic textures, and sultry melodies to support emotionally vulnerable lyrics. Consisting of singer/songwriter Irene Merring and composer/producer/multi-instrumentalist Mike Genato, the pair bonded in 2010 over their love for 90’s grunge and trip hop, and sought to develop a style that hearkens back to that era. What resulted was an album’s worth of deep, haunting, and moody songs about love, loss, heartbreak, and grief. In concert, Irene’s vocals and Mike’s electronics are augmented with a drummer and guitarist, resembling more of a traditional rock band lineup.